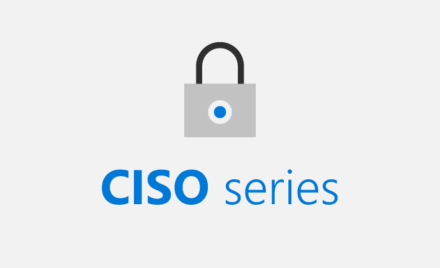 The new Security Engineering website includes security practices to help improve the security of products or cloud services. 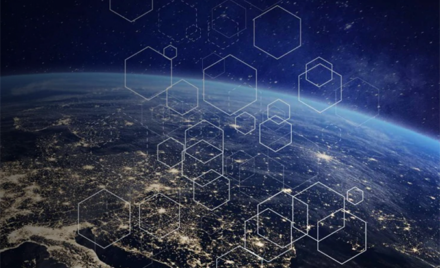 Insights into how the security community is working to secure IoT devices today, and how AI will enhance those efforts over time. 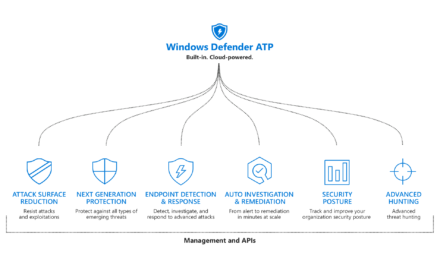 We added new capabilities to each of the pillars of Windows Defender ATP’s unified endpoint protection platform: improved attack surface reduction, better-than-ever next-gen protection, more powerful post-breach detection and response, enhanced automation capabilities, more security insights, and expanded threat hunting. 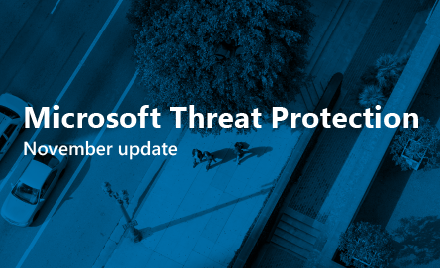 These enhancements boost Windows Defender ATP and accrue to the broader Microsoft Threat Protection, an integrated solution for securing identities, endpoints, cloud apps, and infrastructure. 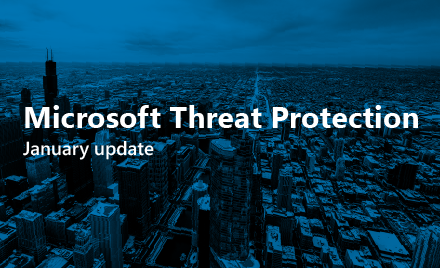 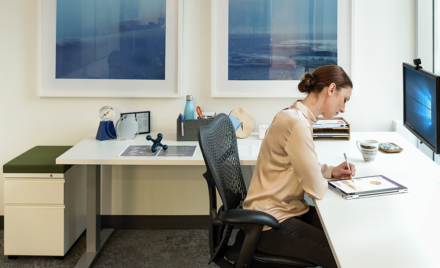 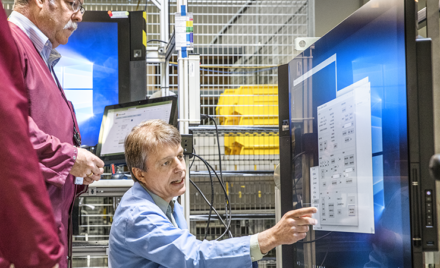 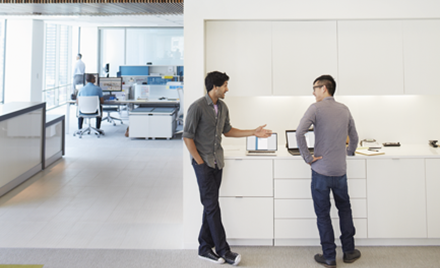 Learn about the latest enhancements to Microsoft Threat Protection, the premier solution for securing the modern workplace across identities, endpoints, user data, apps, and infrastructure. 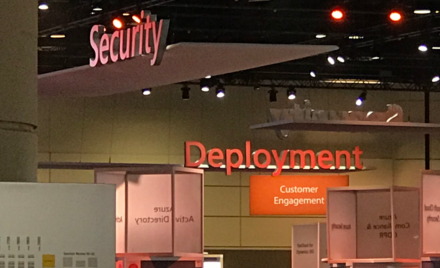 In this blog, Jonathan Trull shares methods he uses to prioritize where and how he spends his resources to achieve the largest security improvements. 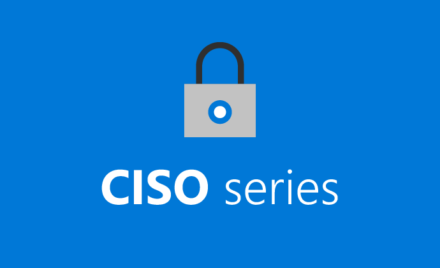 Shawn Anderson, a former CISO, now meets with CISOs every other week to answer their questions on moving to the cloud and where to start. 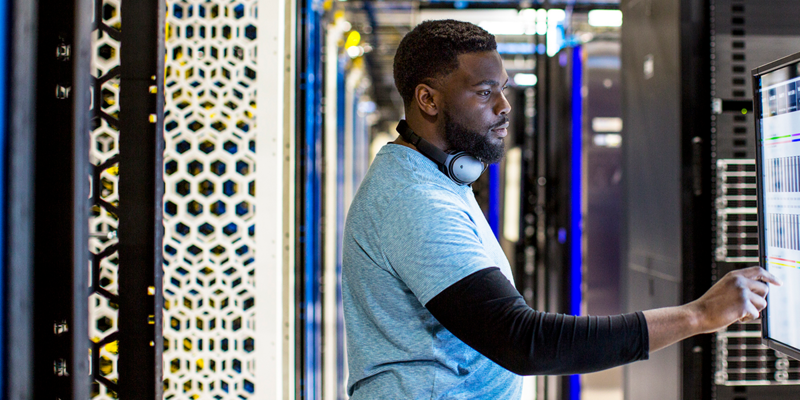 Today, Shawn shows you how you can use the Azure enterprise scaffold to migrate to the cloud—even in a hybrid-cloud environment.